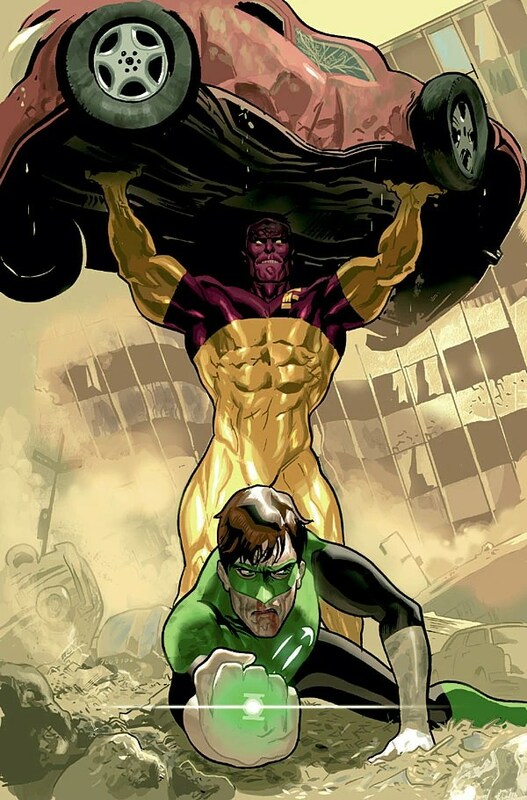 These are the villains/rogues/enemies of the Silver Age, Bronze Age, Modern Age, and New 52 Captain Atoms. All other variations of Captain Atom have been excluded. 13 was a mysterious time-traveler that posed as a magician in order to prevent both the Ghost and Captain Atom from unlocking the secrets of a found missile. His partner, Faustus, was a talking cat (also from the future). The allied races of Dominators, Khunds, Thanagarians, Gil’Dishpan, Durlans, Daxamites, Psions, Warlords of Okaara, and Citadelians that invaded Earth in 1989. They were defeated by the Earthlings, with Captain Atom leading an army of super-heroes against them. 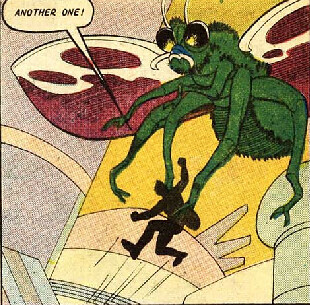 The aliens from Planet Blue used a mind-control device on Professor Arnold Jupe in an attempt to sabotage NASA and create “killer missiles,” probably intending to destroy Earth. 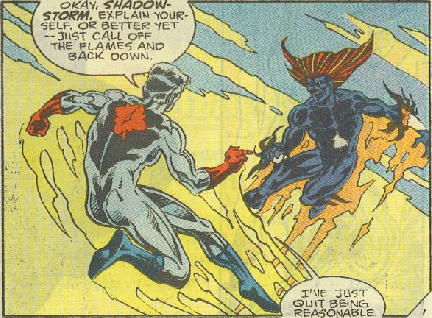 Their efforts were thwarted by the Silver Age Captain Atom. 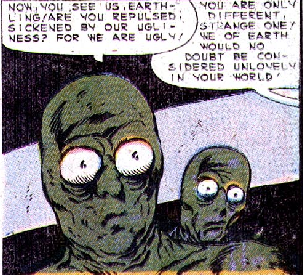 Never named, these ugly critters launched an attack on Earth from their “artificial moon.” The Silver Age Captain Atom tore their moon apart. 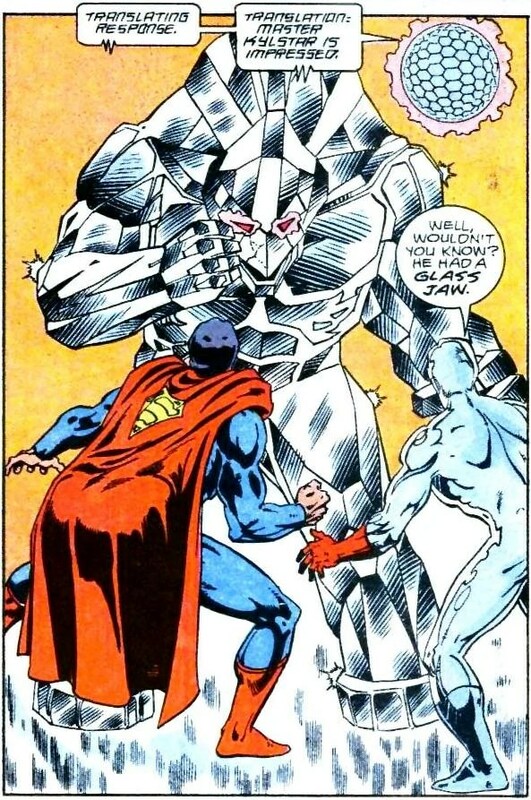 The Modern Age Captain Atom faced the Atomic Skull (in Captain Atom (vol 2) #37) when Skull broke into a nuclear reactor facility to steal Radium (which kept him alive). 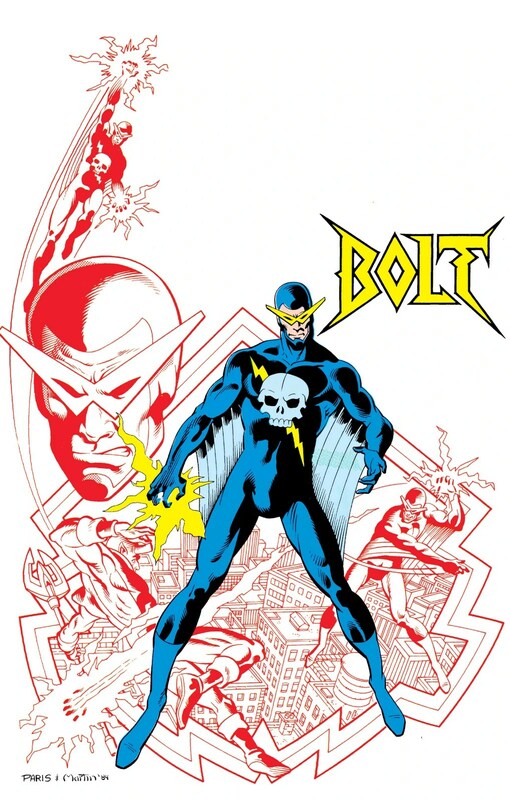 Skull believed he and Cap were kindred spirits because of the similarity of their logos and powers. 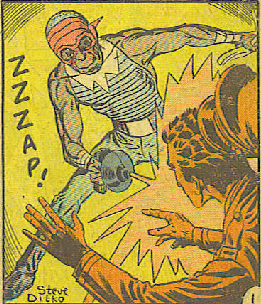 Cap defeated him by removing the Radium-powered device in his head. This did not stop him – he returned 8 years later in Superman Villains Secret Files #1. Avatar (formerly known as Tiger, friend of Judomaster), used his abilities to exile the Justice League into another dimension, thinking that with the primary super-heroes of the world out of his way, his plans of evil could proceed without disruption. However, the U.S. government put together a new team of heroes called the L.A.W. (Living Assault Weapons) to combat the threat Avatar posed to the world. 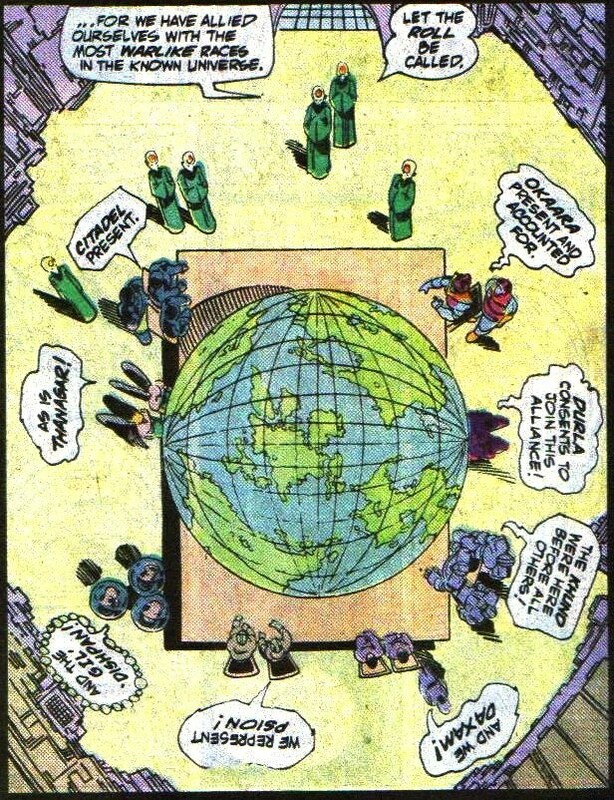 This team consisted of Judomaster, Captain Atom, Sarge Steel, Peacemaker, Blue Beetle, Nightshade, and the Question. When Judomaster learned that Avatar was his longtime sidekick and friend Tiger, it broke his heart, but he did his duty anyway. In the battle that followed, the L.A.W. 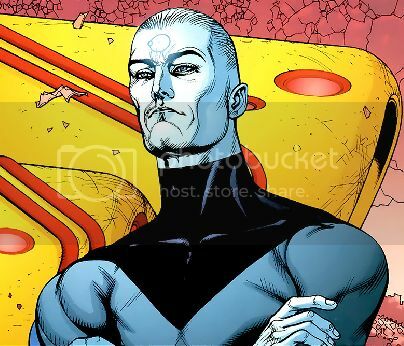 were able to separate Avatar from the other weapons he had acquired and prevent him from fulfilling his plot; they were also able to free the Justice League from their other-dimensional exile. Avatar himself managed to escape. The Black Racer – who transports the dead to Hades – haunted the Modern Age Captain Atom’s dreams until he finally confronted the Racer. Cap kept the Racer distracted while Red Tornado saved the life of the Black Racer’s intended target – a newborn child (Captain Atom (vol 2) #38). An assassin-for-hire, Bolt plagued the Modern Age Captain Atom off-and-on throughout his series. Borlin was leader of an unnamed Eastern Europe country. When he and his chief scientist, Dr. Skafic, threatened the world with nuclear weapons, the Silver Age Captain Atom diverted the course of his missiles. As a result, Borlin’s people revolted and his fate is unknown. 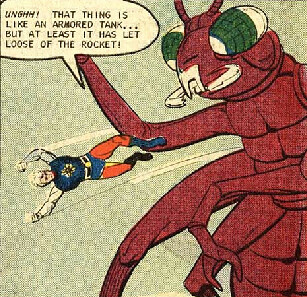 The Bronze Age Captain Atom faced these bugs when they attacked the dead world of Ronthor. He defeated them with the use of pesticide (and punches). The Cambodian was the uninspired name of a Cambodian loyalist with Samurai armor and an X-Ionized sword and shield. His sword is one of the few things that can puncture the Modern Age Captain Atom’s metal skin. In the DC Animated Universe he goes by the name Rako. A future version of the New 52 Captain Atom, Chrono Mota was worshipped as a god and threatened to destroy the world. 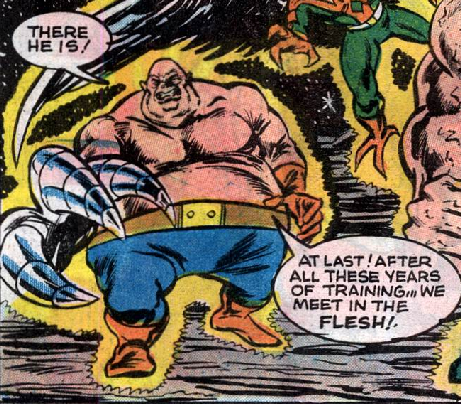 Claw, Stone, and Space Chicken Man were three genetically-altered humans forced by the Gamemasters of Ragnath to fight the Charlton Bullseye Captain Atom for their amusement. 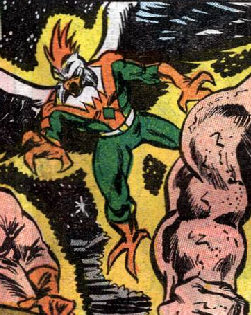 Only Stone and Claw were named; the true name of Space Chicken Man was never revealed. Drako was the ruler of an artificial world that was on a collision course with Earth. He manipulated the Silver Age Captain Atom into building a gravitational motivator. The motivator prevents the collision, but would have killed Captain Atom if Drako’s daughter Celest had not sacrificed her life to save Cap. 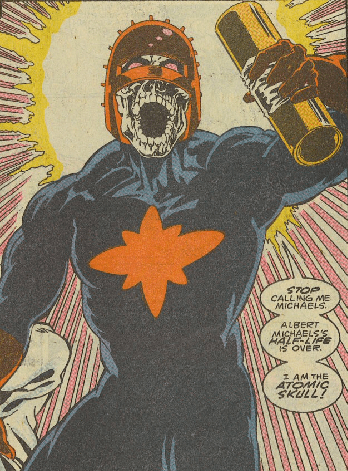 The Fiery Icer is a criminal beaten by the Bronze Age Captain Atom. With ice powers in one hand and fire powers in the other, the Fiery Icer’s motivation for his crimes was never revealed. 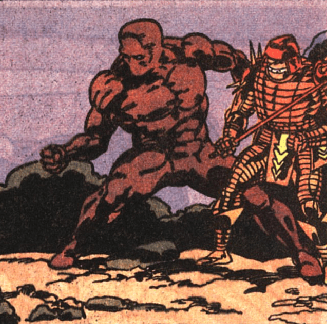 The Gamemasters of Ragnath, led by Talnor, kidnapped the Charlton Bullseye Captain Atom and forced him into combat against genetically altered humans for their entertainment. 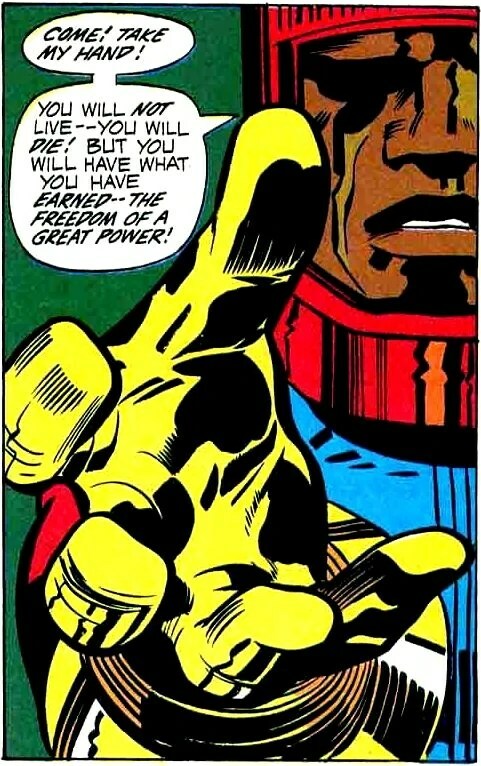 They became sickened by Cap’s radiation and were forced to return him to Earth. 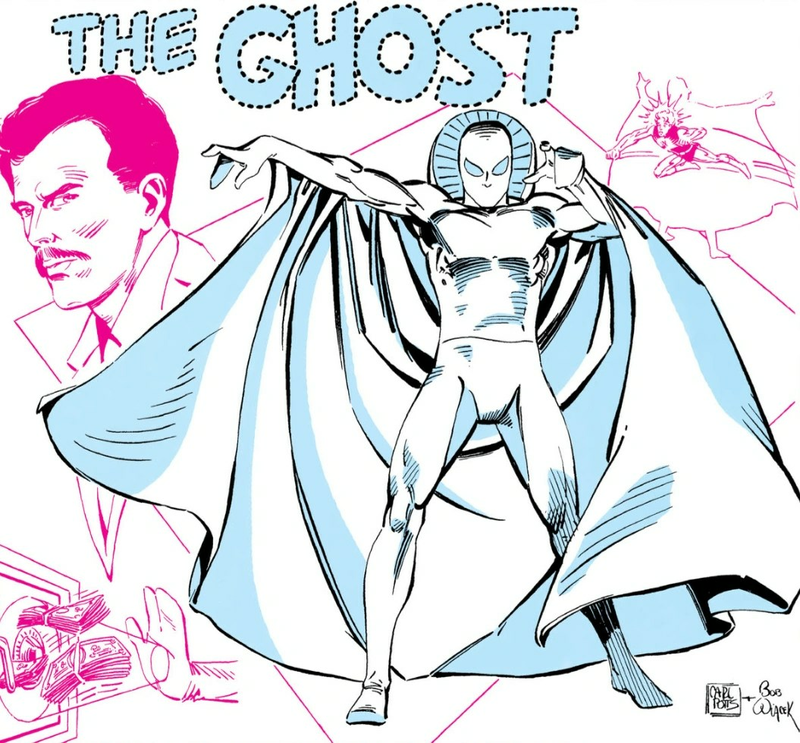 The Silver Age Ghost was both friend and enemy to Nightshade and the Silver/Bronze Age Captain Atoms. As Alec Rois, he was close friends with Allen Adam and Eve Eden. As the Ghost, he was a teleporting thief and sworn enemy of the duo. The Modern Age Ghost (also Alec Rois) was a cult leader with quantum powers related to Cap’s. 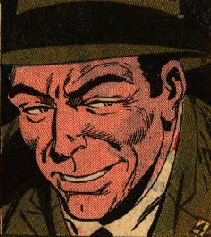 A high-ranking officer in the Captain Atom Project, Harry Hadley was also a spy for an ancient race of robots called the Manhunters. Basically a thug with robotic arms, Iron Arms planned to build an army of Iron Arm soldiers funded by money extorted from the U.S. government. The Bronze Age Captain Atom easily defeated him, but Iron Arms wouldn’t stay down and returned to plague the hero. 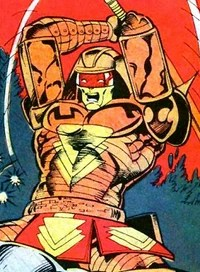 With a hatred of Wade Eiling and access to the X-Ionizer, Martin Allard transformed into Ironfire. 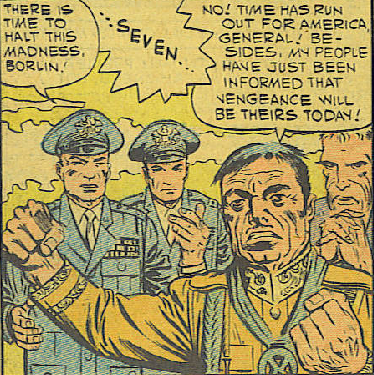 Allied with the Ghost and the Cambodian, he tried to kill General Eiling and the Modern Age Captain Atom. Dr. Jaynes was the despotic leader of the African nation of Somaliland. 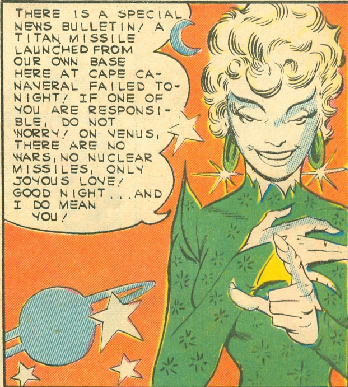 When he threatened the world with a nuclear arsenal, the Silver Age Captain Atom redirected his missiles into space. One missile failed to launch, decimating Somaliland and killing Dr. Jaynes. 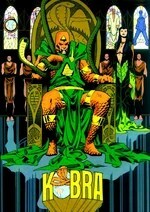 Kobra was an evil scientist and international terrorist, leader of the world-wide Kobra Cult. 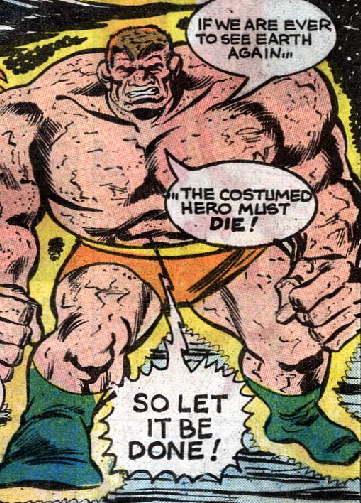 He worked with the Ghost in an effort to bring down Project Captain Atom but was ultimately thwarted. 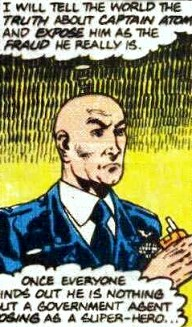 An Eastern European, Koss “had a book-length dossier in every allied intelligence office in the world.” After he stole intel from Allen Adam, the Silver Age Captain Atom turned him over to NATO. A formerly colleague of Allen Adam, Koste was dismissed by Adam as a security risk. 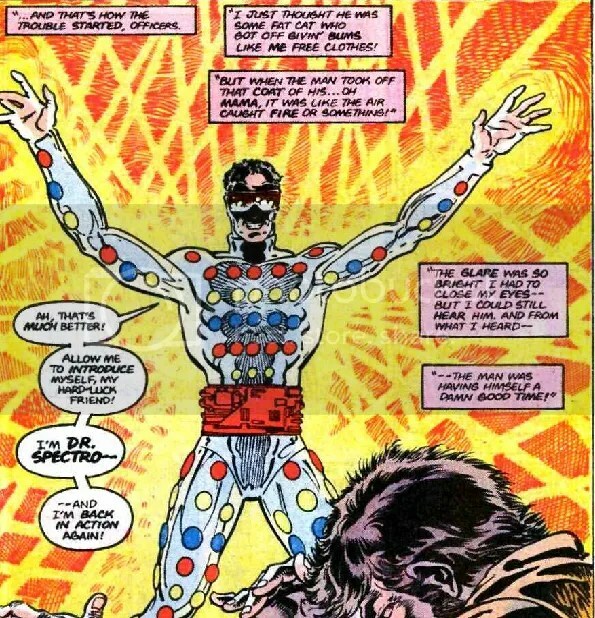 He attempted to discredit the Silver Age Captain Atom by unmasking him on television and holding him ransom. Kylstar was a spacefaring creature who was collecting aliens to use as weapons, including some Earth super-heroes (Superman, Major Force, and the Modern Age Captain Atom). 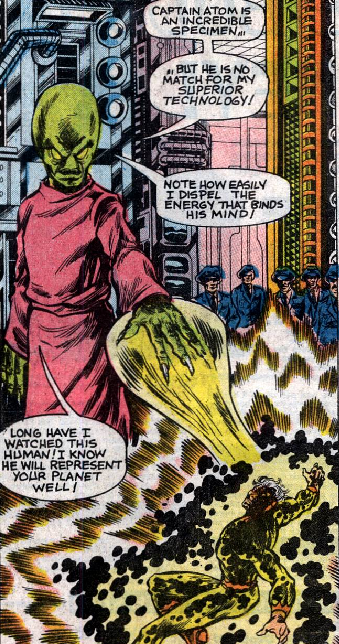 Upon being freed, Major Force chose to join forces with Kylstar to rid his homeworld of an evil dictator. A former Air Force sergeant, Clifford Zmeck was court-martialed in 1969 and convicted of murder. Like Nathaniel Adam a year before, Zmeck became a test subject for Dr. Megala. He was encased in three times the metal alloy as Nate, but when the nuclear device detonated under him, he was still propelled into the future just as Captain Adam was. When he emerged (as Major Force), he was put to work for the government, but proved unpredictable, violent, and dangerous. A diplomat from an unnamed Eastern European country, Malnov threatened to destroy the U.S. with nuclear weapons. The Silver Age Captain Atom destroyed his missiles and Malnov’s fate is unknown. 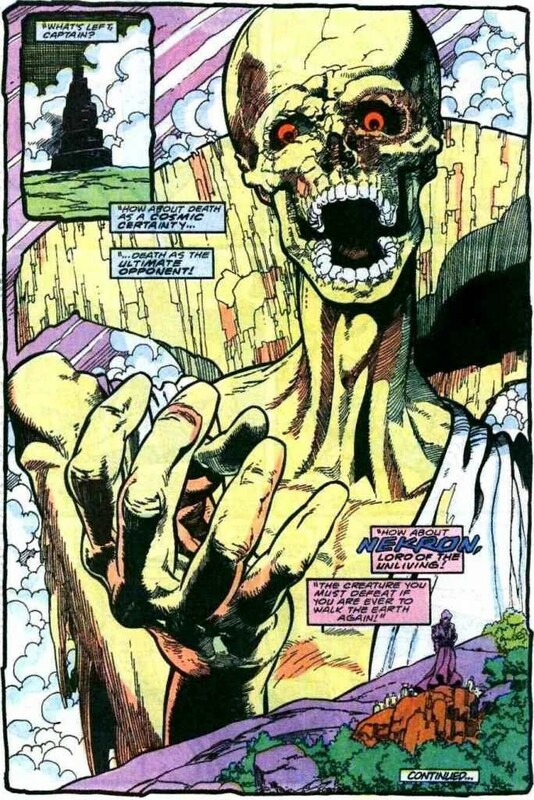 Nekron was the Lord of the Unliving, one of the most powerful forces in the DC Universe, and able to summon the dead to serve him towards whatever ends he might seek. When the Modern Age Captain Atom briefly died, Nekron took over his body in a failed attempt to gain control of the Quantum Field. 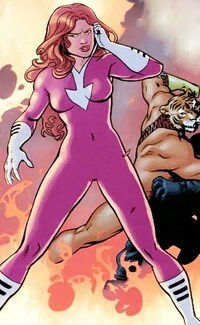 A former Canadian loyalist, Plastique became a mercenary and fought the Modern Age Captain Atom. She later became his wife, though that eventually ended in divorce. “Cheap carny crooks” who made use of found Sunurian technology to pull heists and kidnappings, Punch and Jewelee were beaten by the Bronze Age Captain Atom. 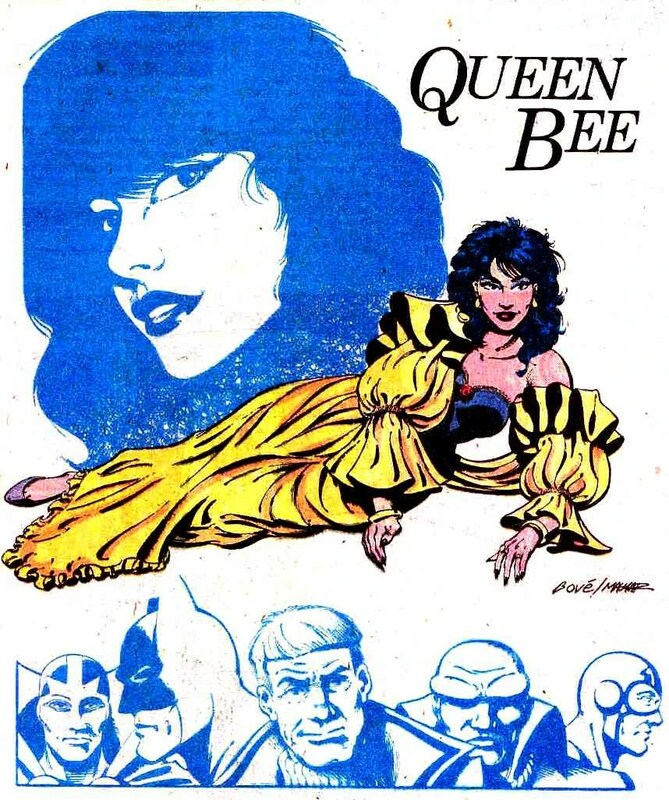 Evil ruler of Bialya, Queen Bee butted heads with the Modern Age Captain Atom and his Justice League teammates several times. These buggers attacked Earth unprovoked. The Silver Age Captain Atom destroyed them, never learning who they were or where they came from. 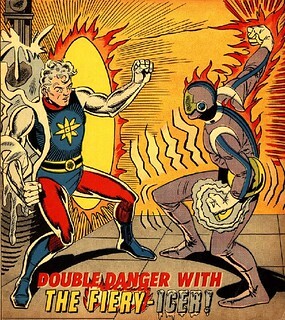 A dark version of Firestorm, Shadowstorm faced the Modern Age Captain Atom, forcing him to confront a dark version of himself. 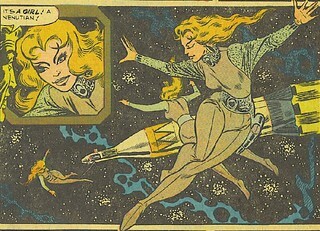 The Silver Age Captain Atom first met the women of Venus when they attacked a NASA rocket. They easily defeated Cap, sending him back to Earth but hoping he would return to them. Almost a year later, the “Silver Lady from Venus” began broadcasting on Earth television stations. She had the ability to control men telepathically (the women Cap encounter before were also telepaths). Cap ended up exiling her to Russia. 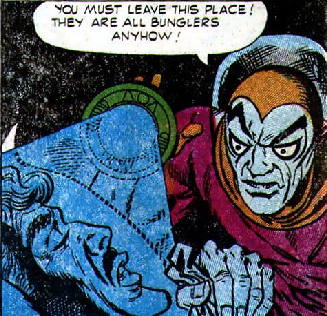 Though most likely not intended by Ditko and Gill to be the same race, the Venusians and the Silver Lady are just similar enough for me to believe they were of the same race. The Space Prowlers came to Earth seeking top secret documents from Cape Canaveral to aid their planned invasion. The Silver Age Captain Atom destroyed their invasion fleet and they were never seen again. 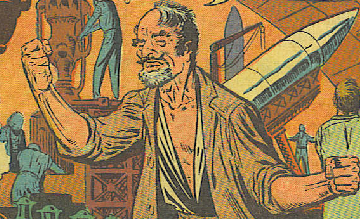 The Silver Age Dr. Spectro, who fought the Silver Age Captain Atom, was a brilliant scientist shunned by his peers. He had developed a machine that allowed him to use light waves to evoke emotions, cause damage, and heal the sick. He used his powers to commit crimes when it became clear the scientific community would never take him seriously. 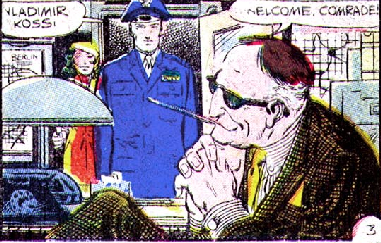 The Modern Age Dr. Spectro, who fought the Modern Age Captain Atom, was a hustler and a con man who used stolen tech from the Rainbow Raider to commit crimes. The Sunurians were a technologically advanced race (no men were ever seen, only women) who believed the Ghost was their deity, the Faceless One. Their civilization was destroyed by their own High Priestess after the Ghost was defeated by the Bronze Age Captain Atom.